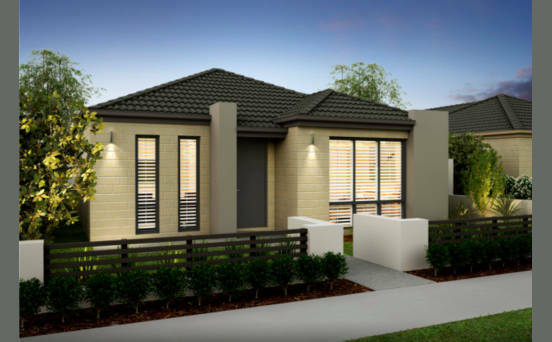 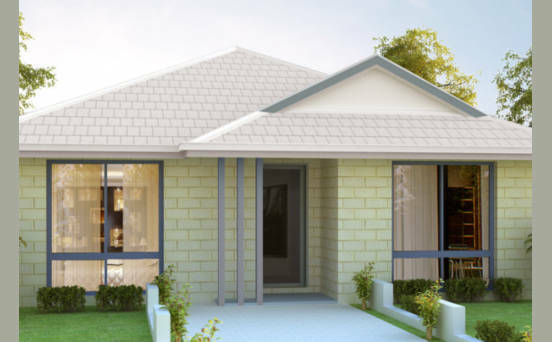 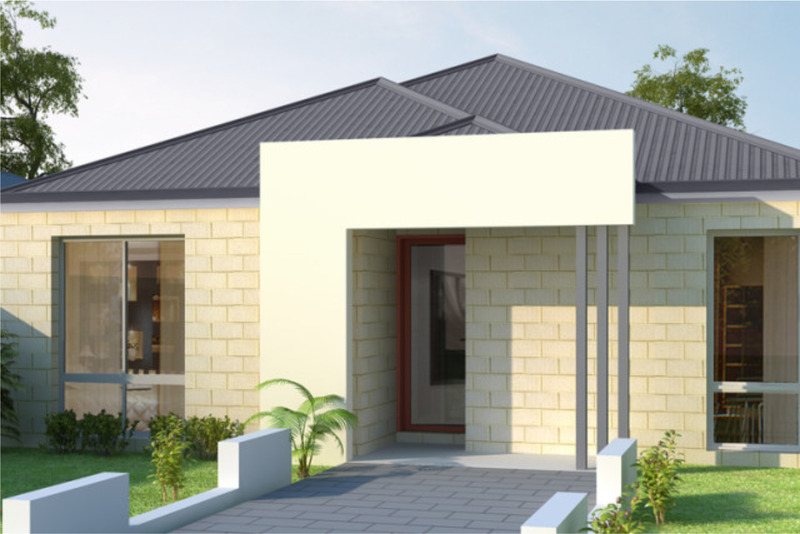 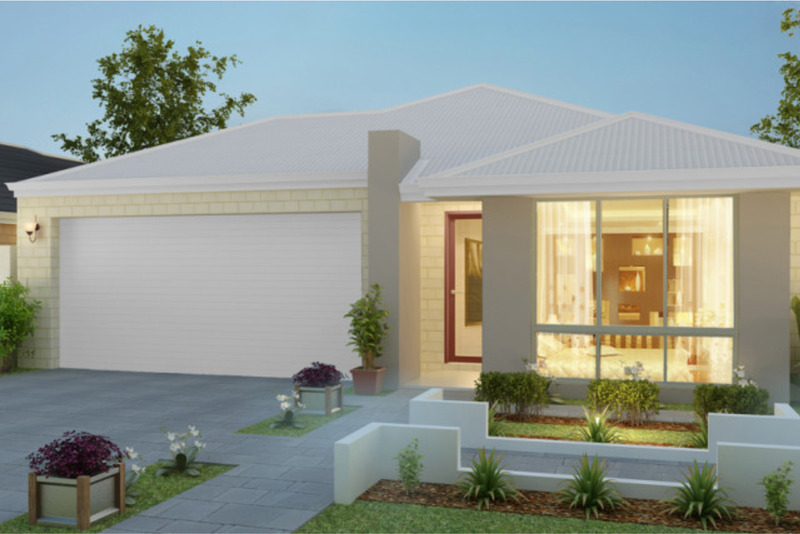 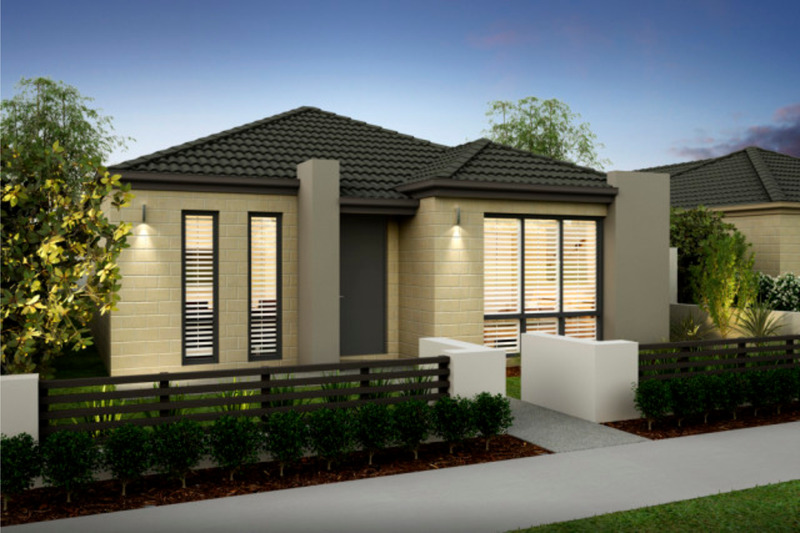 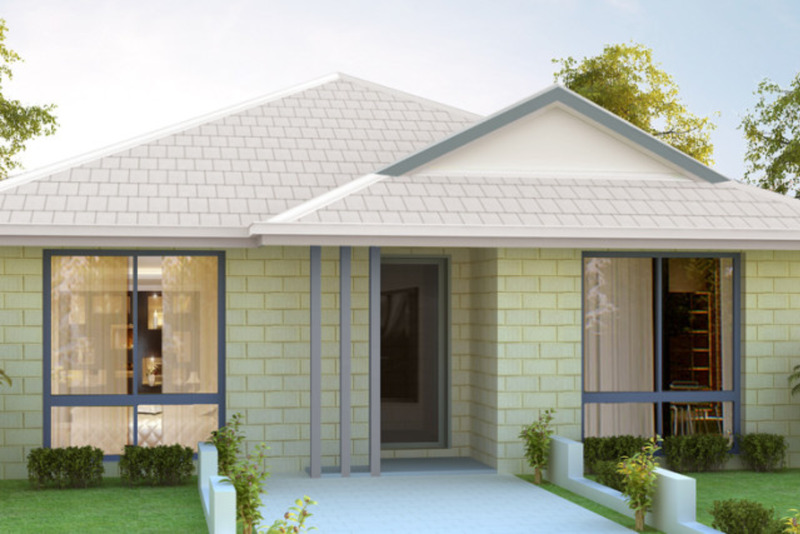 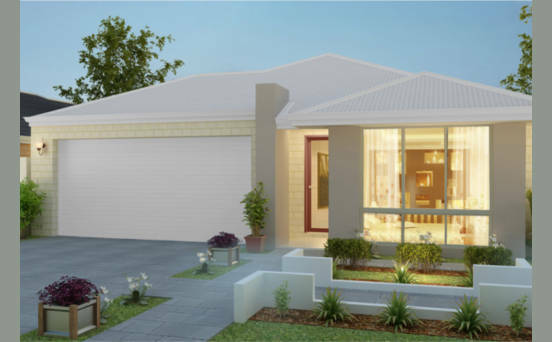 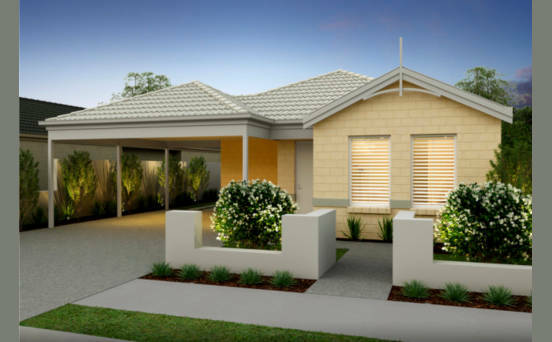 Perth First Home Buyer’s Choose First Abode As our name suggests, First Abode specialises in new homes and house and land packages for West Australia’s first home buyers. 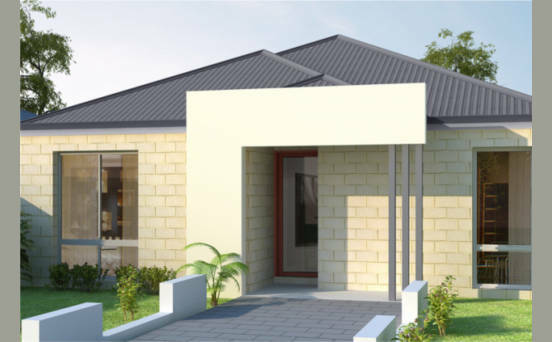 As a first home builder, we understand that building a home is one of the most significant decisions you’ll ever have to make. 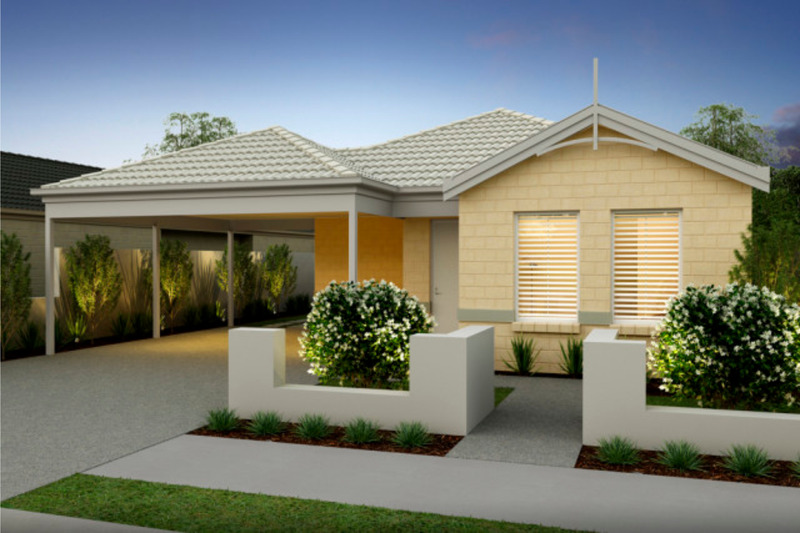 That’s why we’re with you every step of the way – from consultation to completion.